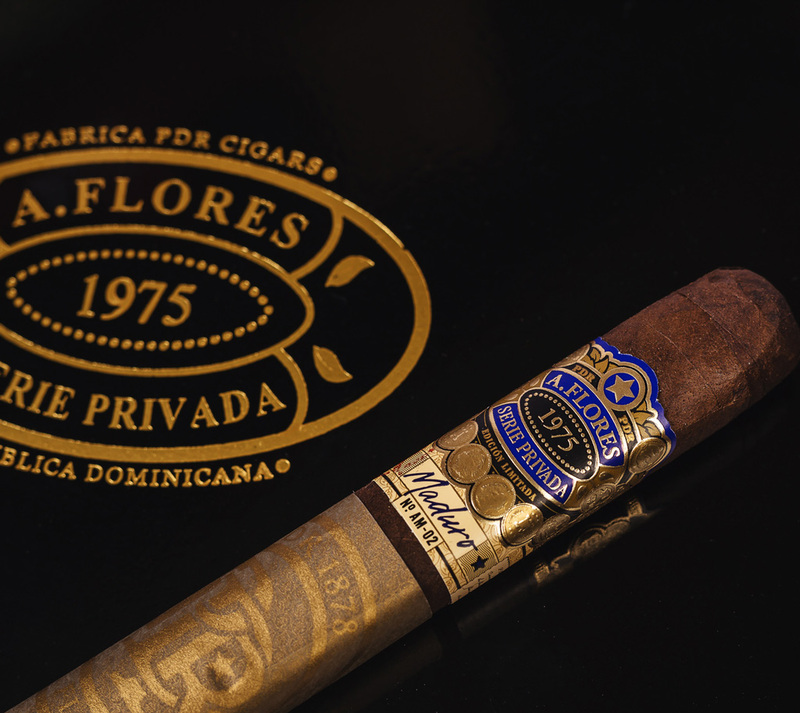 The A. Flores 1975 Serie Privada is a must have for cigar connoisseurs. 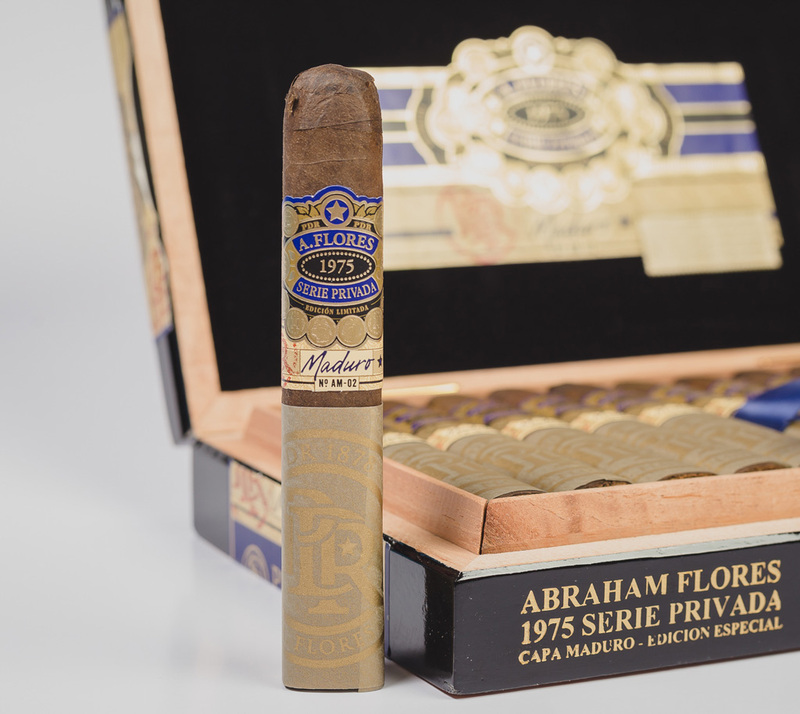 The construction on the cigar, with its sharp box press, is superb. The flavor is even better, balanced and very tasty, with pleasant hints of vanilla, coffee bean and cocoa.